The very first Tampa Bay Wing Fling is approaching fast - and I don't know about you, but my mouth is watering in anticipation! This massive celebration of all things wing takes place on Saturday, October 21st at Curtis Hixon Waterfront Park in Downtown Tampa, on the water. Kick off is at 11 am and this inaugural competition will prove to be fierce, with over a dozen of the Bay Area's most excellent restaurants, bars, food trucks, caterers and wing purveyors presenting their best for judgment by both the public and professional connoisseurs. The wing slingers listed below will strive for the ultimate prize, the "Golden Wing Award." 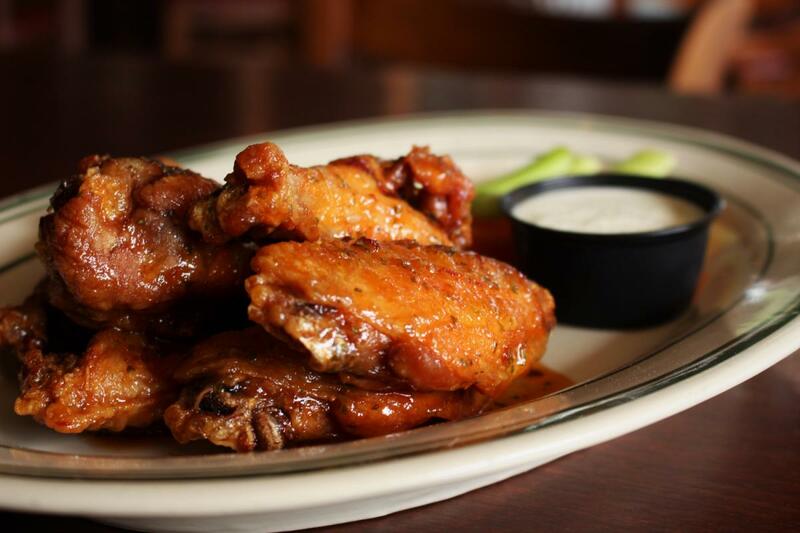 Foodies will delight at the variety of sauces and wing methodologies available at the first Tampa Bay Wing Fling. Enjoy delicious side dishes, drink pairings (dare I suggest... beer? ), and refreshing adult beverages, courtesy of exciting event sponsors Jim Beam, Cigar City Brewing, Maker's Mark, and White Claw Hard Seltzer. You can enjoy the best of local live entertainment, games, wing eating contests and more at this wingalicious party on the river! So, what's the big deal about chicken wings, you might ask? Well, I'm glad you asked (really!). You see, deep-fried chicken wings have long been a staple of southern cooking because they were cheap, plentiful, and easy to prepare. But one day in 1964, a lovely lady named Teressa, owner of the Anchor Bar in Buffalo, NY, got the genius idea of combining fried chicken wings with a spicy, savory sauce made from butter, vinegar, and hot pepper sauce, and the legend was born. Celebrate this revolution in casual dining at the very first Tampa Bay Wing Fling, Saturday, October 21 in downtown Tampa. And if you're a super fan and just can't get enough wings, lay your hands on the sure-to-be-sold-out VIP ticket package, which includes unlimited beer, wine, and bourbon drinks, a beautiful shady place to chill out, and a huge platter of wings courtest of WingHouse. Tickets begin at just $10, so hurry up and get yours! Get fired up for tasty wings from these contestants at the Inaugural Tampa Bay Wing Fling. Click on the link to learn more about each of the competitors and where you can dine on your favorites daily. And if you need just one more reason to get fired up for the inaugural Tampa Bay Wing Fling, hosts for the event will be collecting school supplies for the Art Gives charity next Saturday during Tampa's Wing Fling! There will be bins where you can place your art supply donations! #SupportTheArts #SupportLocal And connect through 813area.com by registering above, it's free.